How is this even possible? On Lake Norman, with a private and community boat dock, in great condition, move-in ready, and still under $500,000! This is the home you've been waiting to hit the market, just in time for summer boating season! ?? 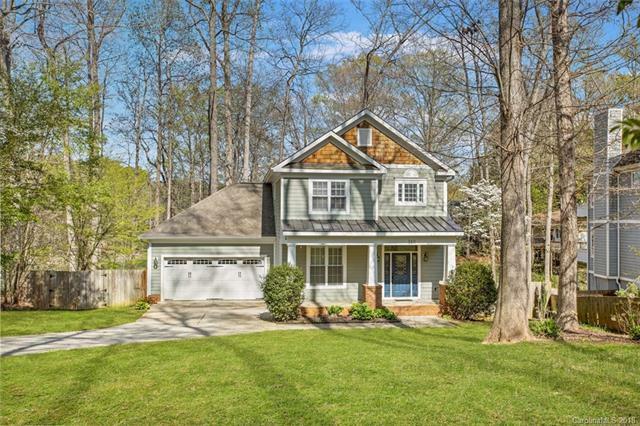 The home is updated, is in a great school district, and close to restaurants, The Point, and all that Lake Norman has to offer.